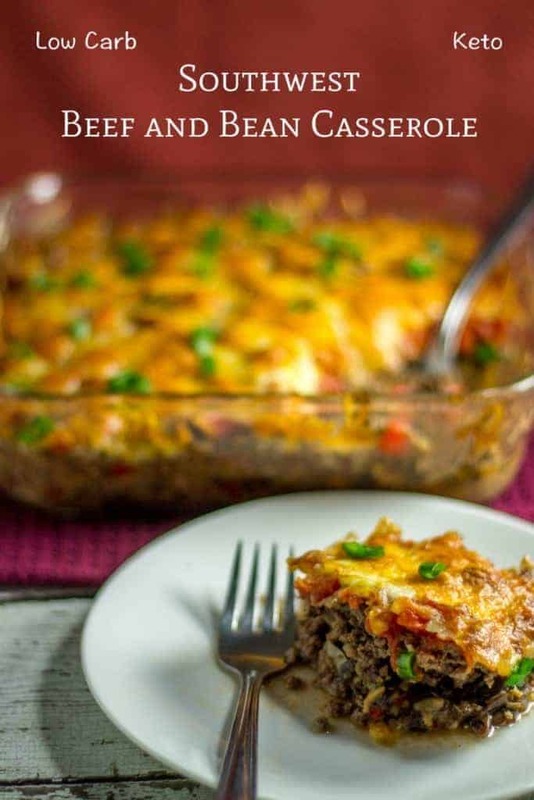 I stumbled upon a Southwest Black Bean Casserole at Pinch of Yum while searching for a black soy beans recipe. I have been following Lindsay and Bjork at Pinch of Yum off and on for a few months. 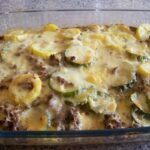 The information that Lindsay and Bjork provide to food bloggers has really helped me improve this blog since I returned to blogging in October 2014. 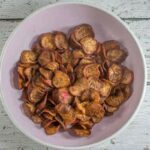 So, a big thank you to Pinch of Yum and all they do for us food bloggers! 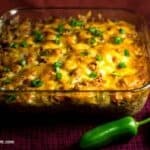 And, thanks for the inspiring this tasty Southwest Casserole with Ground Beef and beans. So much has changed since I stopped blogging in January 2013. Although Pinterest launched in March 2010, the same year I started this blog, I had never heard of it. I discovered Pinterest last October when I was looking at the stats for this blog and saw that a lot of the traffic was coming from Pinterest. 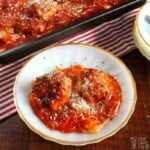 It was amazing how many people pinned posts from this food blog while I was away. The food blogging community has become much larger today than I could have ever imagined. 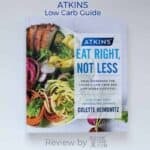 I was one of the few low carb bloggers back in 2010 and now things have kind of exploded. 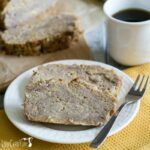 If you are interested in becoming a food blogger, I’ve put together a how to start a food blog post and plan to add more posts in the future to share information that I’ve learned over the years. I made a lot of mistakes in the beginning of the blog and I’m still working on cleaning up those issues as I have time. Some people pay for the sort of information I’d like to share. It’s not hard to research and figure things out for free so I don’t believe in making others pay for information that is readily available. I’ve never paid to learn about blogging and I don’t think you should have to. There are many blogging groups that are free to join that share information among members. 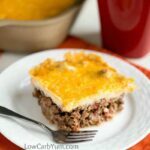 This low carb Southwest casserole recipe with ground beef and beans uses a can of low carb black soy beans. Regular black beans have way too many carbs. My local grocery store used to sell these in the natural food section. But now it’s on the shelf with all the other beans after they redesigned the layout of the store. They ended up eliminating the aisles that used to be specific to natural food items. It took me a while to figure out where the black soy beans were after they relocated things. 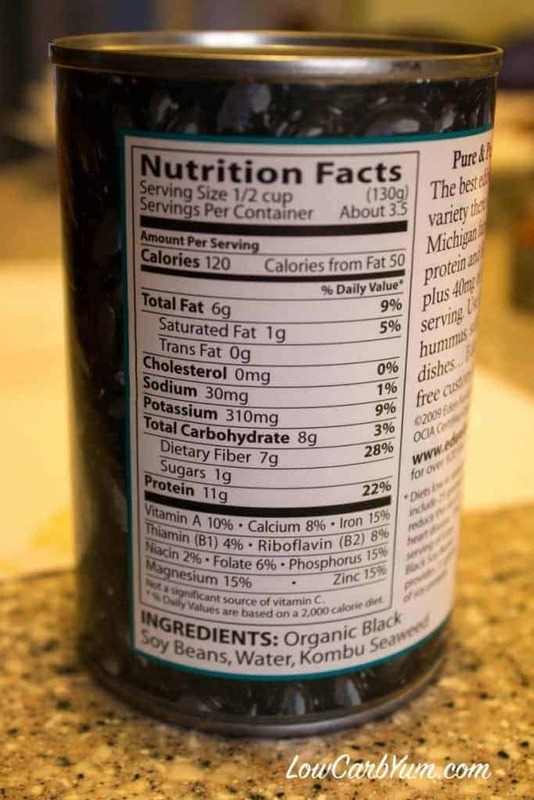 As you can see from the label, the carbs in these black soy beans are almost all fiber so a 1/2 cup serving has only 1 net carb. I don’t eat soy very often because it may interfere with the thyroid medication that I take. However, it’s suggested that this isn’t the case as long as you wait at least four hours after taking thyroid medication before consuming any soy. 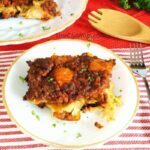 The original black bean casserole recipe calls for only a half a pound of meat and it used ground turkey. 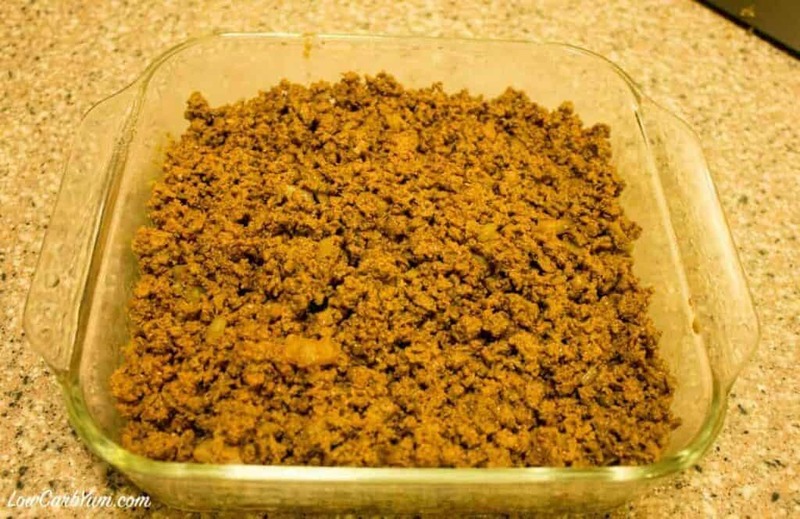 I’m not a fan of ground turkey and a half pound is certainly not enough meat for 6 servings. So I doubled the meat and used only half the amount of beans for my Southwest casserole with ground beef and beans. 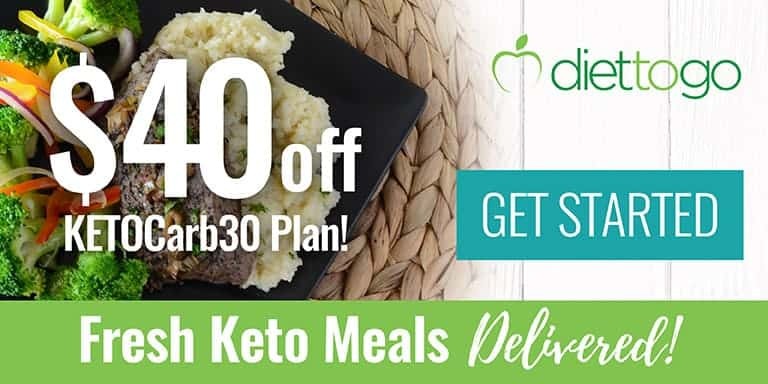 I actually used a little over a pound of ground venison meat which tastes more like beef, but is very lean so fat is added when it’s processed. I think a red meat tastes better in this dish. 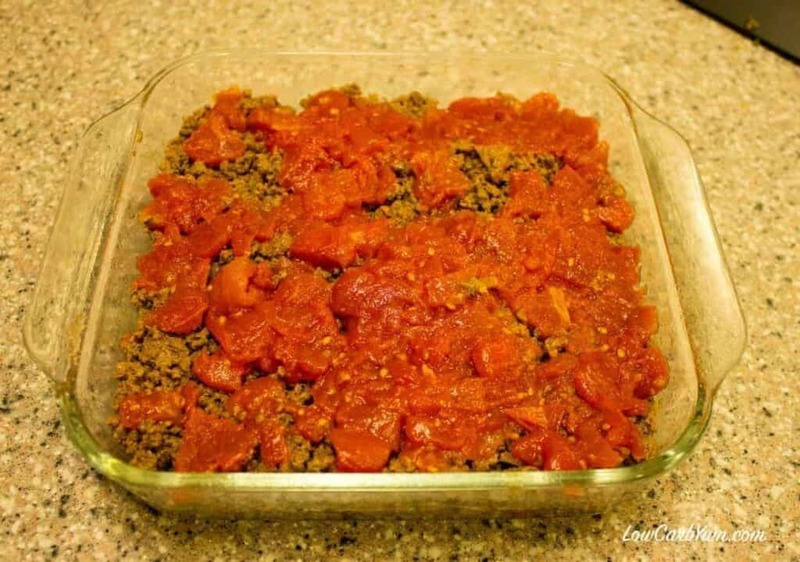 You can use whatever ground meat you prefer. I’ve found that soy beans take a little longer to cook than black beans and they don’t mash as well. I cooked the beans a little longer than five minutes and it took a bit to mash them up. Once the beans are mashed, the soy bean mixture is layered at the bottom of a 8×8-inch or 2 quart casserole dish. 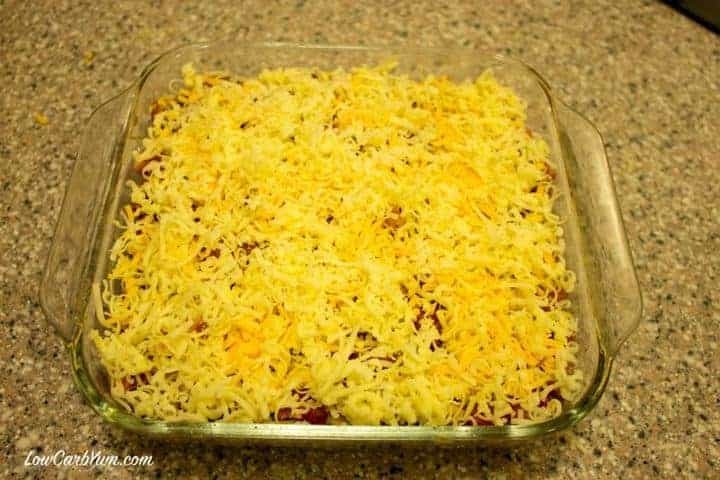 The browned meat mix is then layered over the beans. I didn’t have any fresh tomatoes, so I used a 14 ounce can and drained the liquid off. It also saved me the time of cutting and seeding the tomatoes. The original recipe also didn’t use enough cheese. I’m a cheese lover so more is always better. I added some grated cheddar as well to the grated Monterey jack cheese. 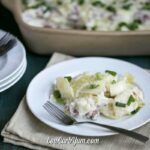 For me, the Southwest beef and bean casserole was done in a little over 20 minutes. 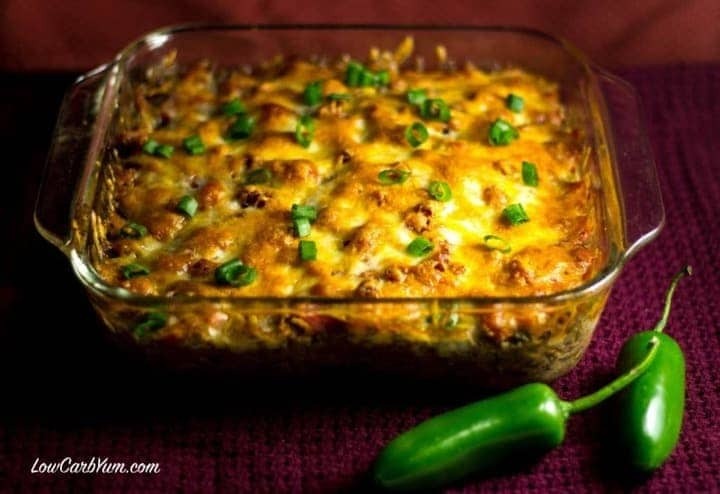 This is a yummy Southwest beef and bean casserole recipe that isn’t too spicy. I may up the heat next time as I like hot Southwest food. It’s delicious served with sour cream mixed in. 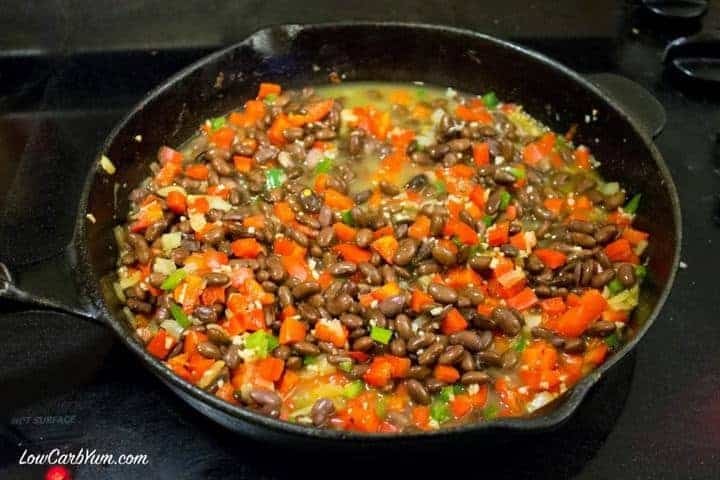 Here's a black soy beans recipe that lowers the carbs for a typical Southwest style black bean casserole. 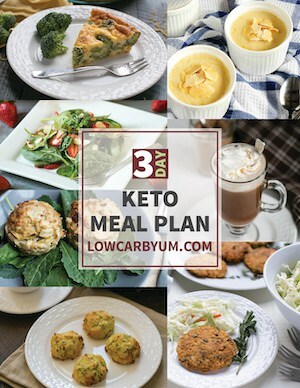 This low carb high fat meal is loaded with flavor. Heat a large skillet over medium-high heat. Add ground meat and half the onions to the pan, sauteing until meat is browned. Remove, drain if necessary, and set aside. Stir in broth and black soy beans. Bring mixture to a boil and cook for 5-10 minutes. Mash beans to desired consistency. 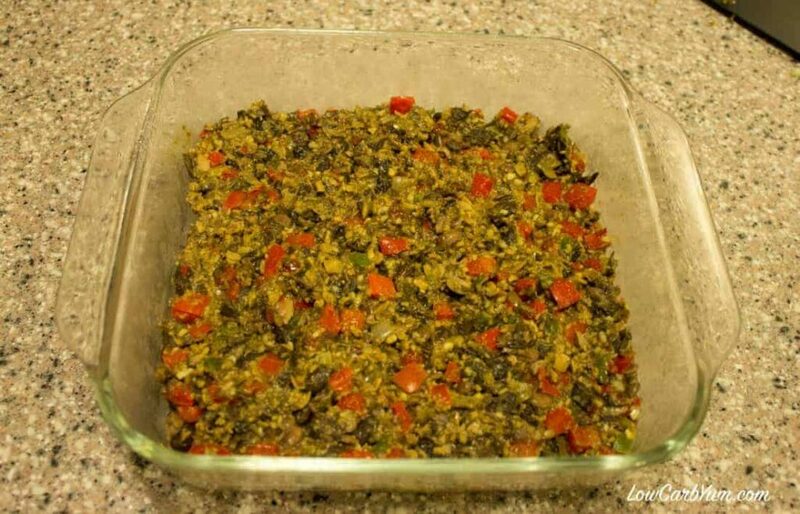 Spoon mixture into a 2 quart or 8-inch square baking dish coated with cooking spray. 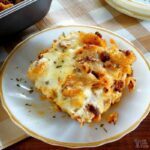 Top with browned meat, bacon, tomato, and cheese. Bake at 425°F for 30 minutes or until lightly browned. Top with green onions and let cool for at least 10 minutes. Best served with sour cream. 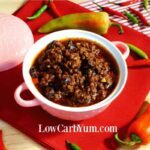 For those who don't like beans, you can sub in extra ground meat or even a low carb vegetable like cauliflower.